Our product offered that two features all in one. 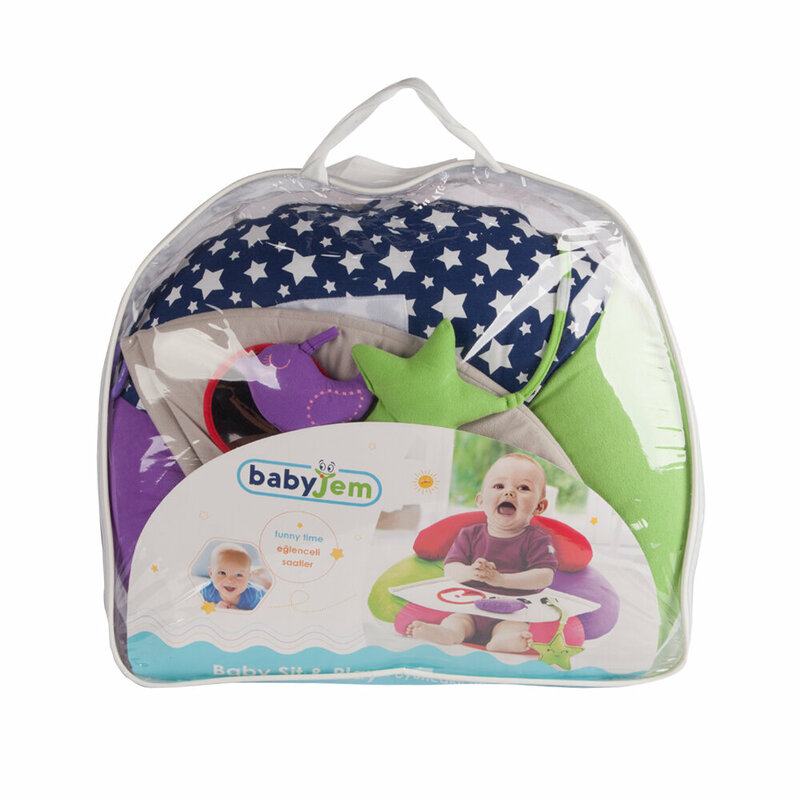 Your baby can sit comfortably and fun with toy. Toddlers are little explorers who learn by doing. Play gives your child a great opportunity to develop and practice new skills. The toys and play things your child has available to her can shape her development in important ways. In this case, feelings which are look and see will develop with our product. Toddler never bored with this seat and sit comfortably. It helps to develop the feelings, look, see with toys. Includes: Removable toys Soft star toy, Soft bird toy, Removable back & neck support pillow. Rusty sound removable gaming panel Baby safe mirror Removable floor pad. Mirror to help your child develop vision. Rustling toys that help develop hand muscles. It does not take up much space and provides ease of use at the desired place. 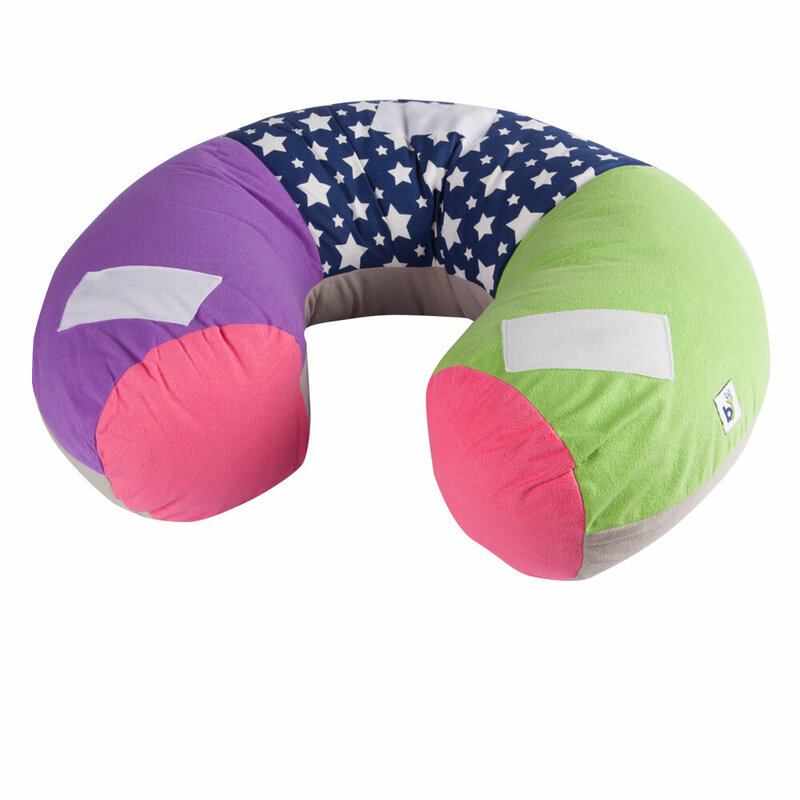 Removable back and neck support pillow. 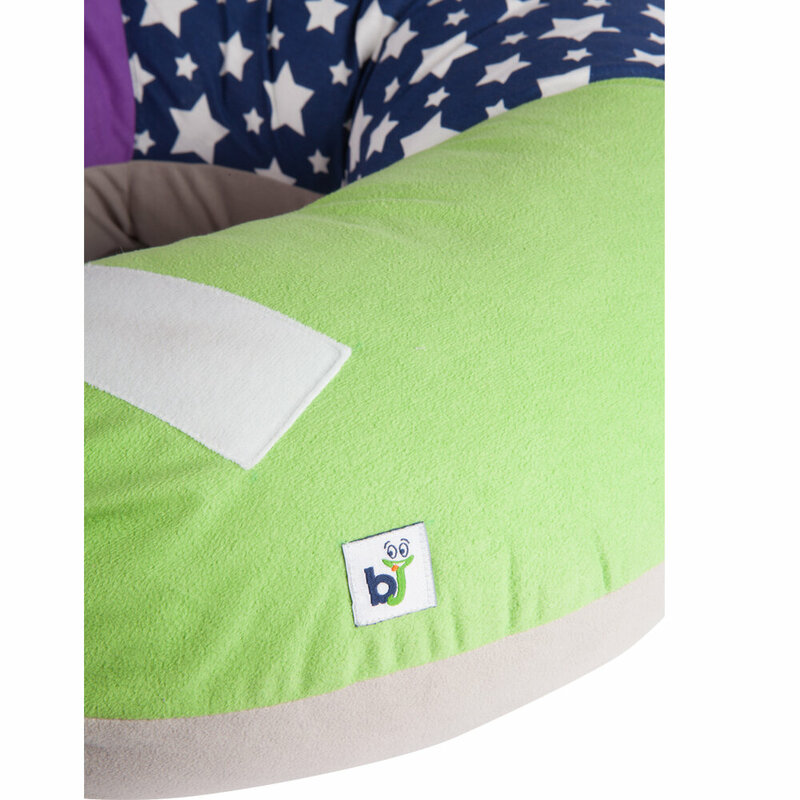 At the same time, you can use it as a support cradle for yourself during your pregnancy period.